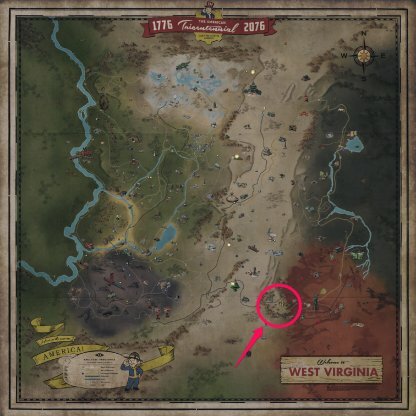 Check out this guide for a full walkthrough of the Defiance Has Fallen Quest from Fallout 76, including gameplay tips, guides, and more! 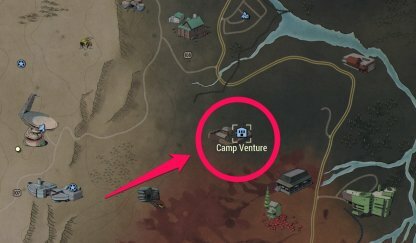 Camp Venture is located on the Eastern side of the map. You can find it south of Harper's Ferry. Come prepared as there are many scorched in the area. 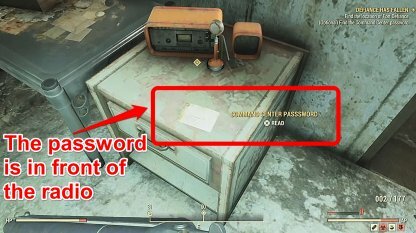 The password that will unlock the command center is in another barrack beside Camp Venture. You will need to enter the barrack, and go to the level below it via some stairs on the left side of the barracks. The Storage Key is found in the locker in the barracks right next to the command center. 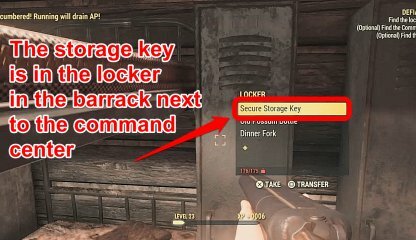 The locker will need to be picked in order to loot the storage key from it. 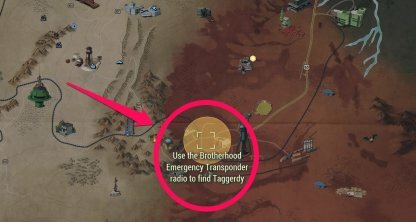 You will be able to find the Brotherhood's Location on the Southeastern most part of the map. It is Southeast of Huntersville.